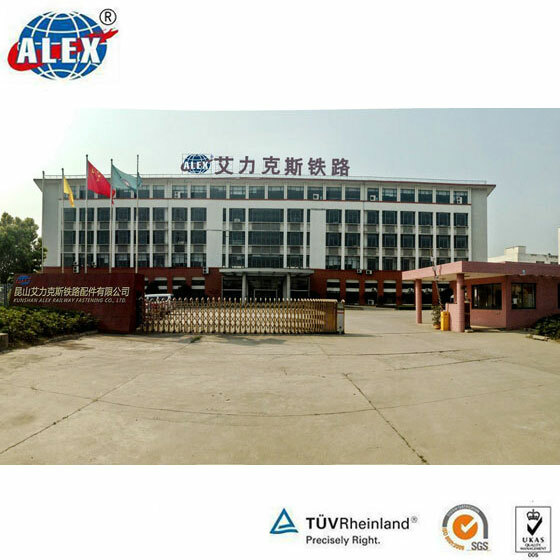 Kunshan Alex Precision Machine Co.,Ltd, established by senior engineers on the fastener field for years in Kunshan, Jiangsu Province, is a professional fastener company that provides various kinds of Special and Custom-design Components. We can provide Track Bolt, Nut, Washer, Screw Spike, Tie Nail, Elastic Rail Clip, Boltable Rail Clip, Nabla Fastening Plate, Cast Shoulder, Tie Plate, Fishplate, Rail Anchor, Steel Rail, Wooden Sleeper, Rail Switch & Turnout & Crossing, Auto Bolt, Auto Spare Parts, etc. 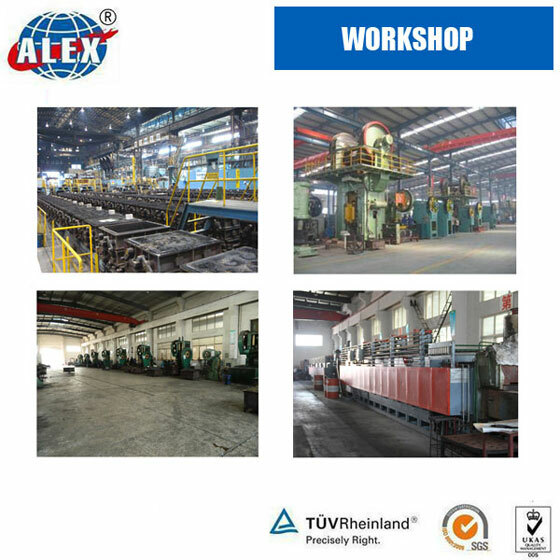 Our Main Strength is the expertise on railway fastener manufacturing and product quality and punctual delivery. 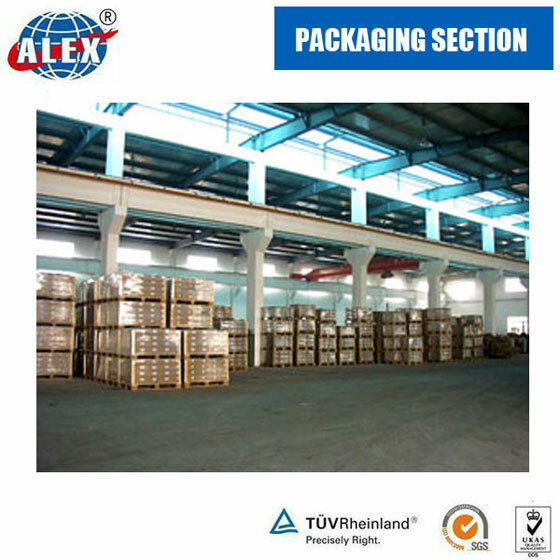 We strictly focus on batch control during production processes, with traceable record and product quality inspection files. Moreover, with our dedicated service, you could count on us for efficiency and satisfaction on your requests.